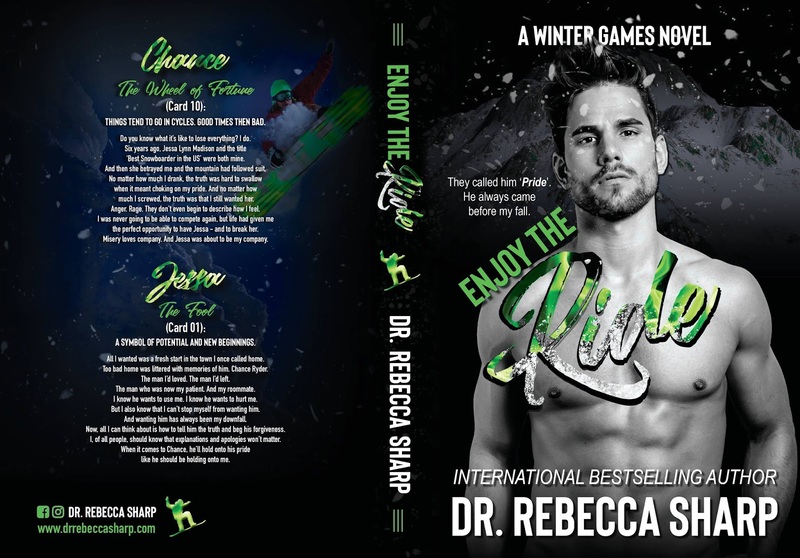 ✰✰ AVAILABLE NOW + KINDLE UNLIMITED ✰✰ Enjoy the Ride (A Winter Games Novel) by Dr. Rebecca Sharp today! The Wheel of Fortune (Card 10): Things tend to go in cycles. Good times then bad. Do you know what it’s like to lose everything? I do. Eight years ago, Jessa Lynn Madison and the title ‘Best Snowboarder in the US’ were both mine. And then she betrayed me and the mountain had followed suit. No matter how much I drank, the truth was hard to swallow when it meant choking on my pride. And no matter how much I screwed, the truth was that I still wanted her. Anger. Rage. They don’t even begin to describe how I feel. but life had given me the perfect opportunity to have Jessa. Misery loves company. And Jessa was about to be my company. The Fool (Card 0): A symbol of potential and new beginnings. All I wanted was a fresh start in the town I once called home. Too bad home was littered with memories of him. Chance Ryder. The man I’d loved. The man I’d left. The man who was now my patient. And my roommate. I know he wants to use me. I know he wants to hurt me. But I also know that I can’t stop myself from wanting him. And wanting him has always been my downfall. Now all I can think about is how to tell him the truth and beg his forgiveness. I, of all people, should know that explanations and apologies won’t matter. like he should be holding onto me. 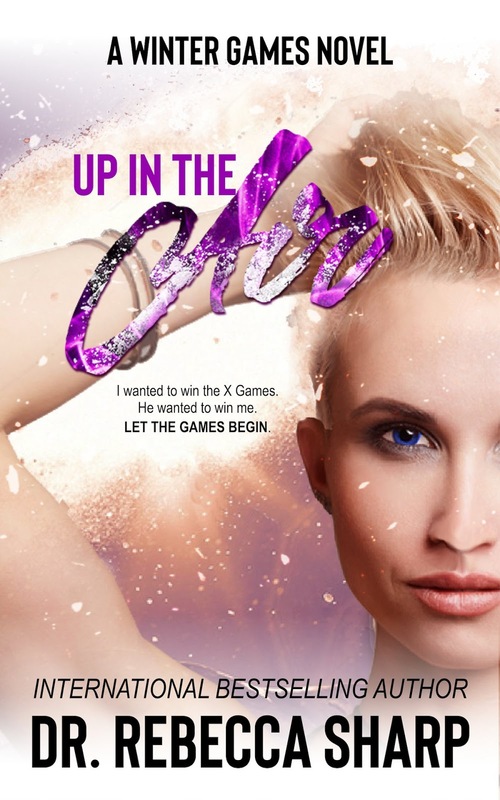 Next★★ NEW RELEASE + GIVEAWAY★★ Faith (SEAL’ed #5) by Andi Jaxon and Author AJ Alexander is available now!